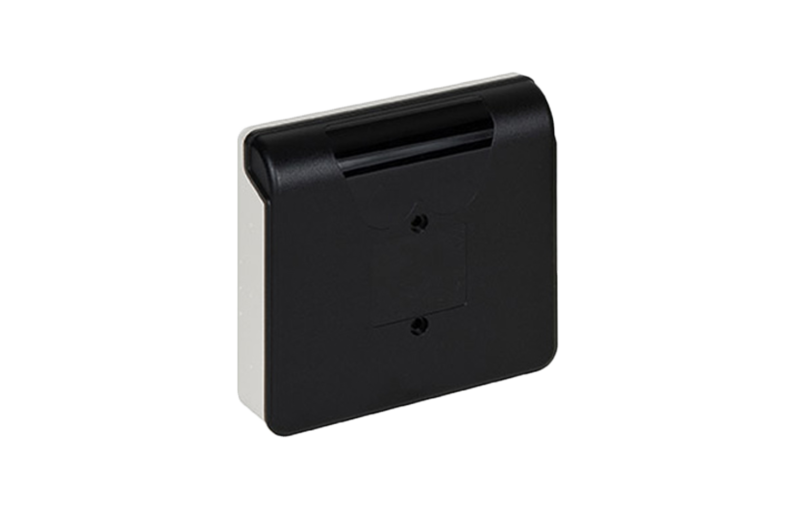 The M210E-CZ conventional zone monitor module allows a zone of conventional detectors to be connected to a System Sensor analogue addressable system. The conventional zone can be powered from the analogue communication line or from an external power supply. Where the conventional zone is powered from an external power supply, the communication line is fully isolated from the conventional zone and from the power supply. 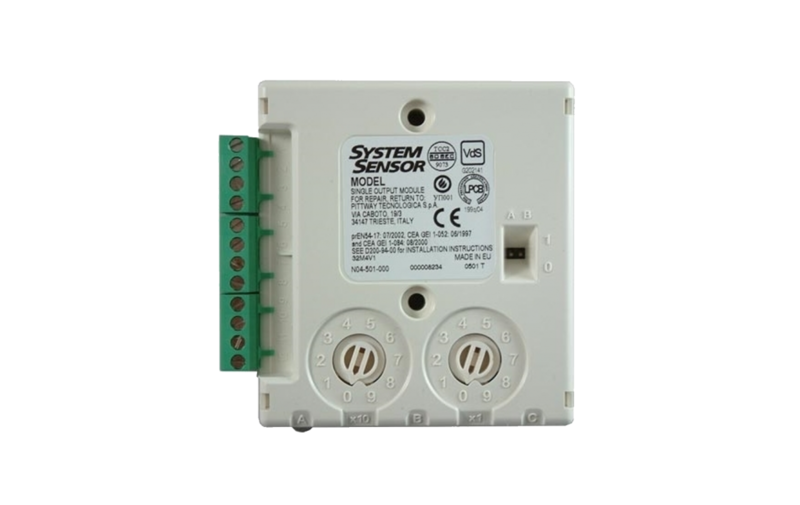 A fault signal will be transmitted to the panel in case of an open circuit or short circuit on the conventional zone wiring or when the external fault input is pulled low.